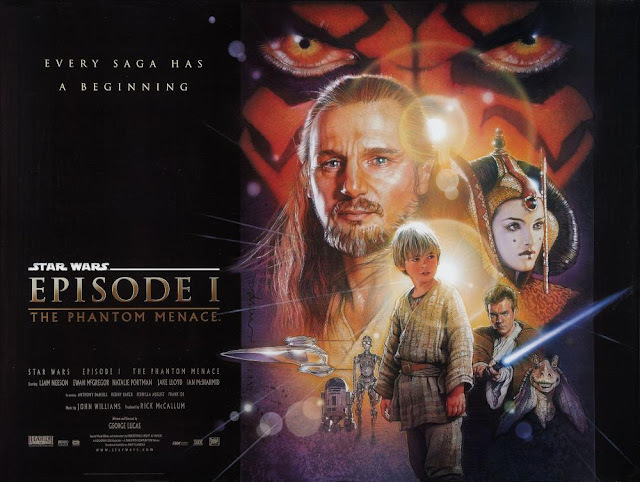 The first installment of the Prequel Trilogy, Star Wars: Episode I - The Phantom Menace, premiered in Malaysia on this day back in 1999. The film's debut in Malaysia meant Malaysia became the second Asian country to have screened the film, behind Singapore (May 28, 1999). Moreover, the movie had only been released in three other countries prior to Malaysia - Puerto Rico (27 May 1999), Canada and the United States of America (19 May 1999). The Phantom Menace had yet to hit theatres in the United Kingdom, Australia, New Zealand or South Africa. In comparison, Rogue One had already been screened in 15 different countries the day before the film premiered in Malaysia on 15 December 2016, including France, Turkey and Argentina. Where and when did The Phantom Menace premiere in your country? Let us know in the comments below.